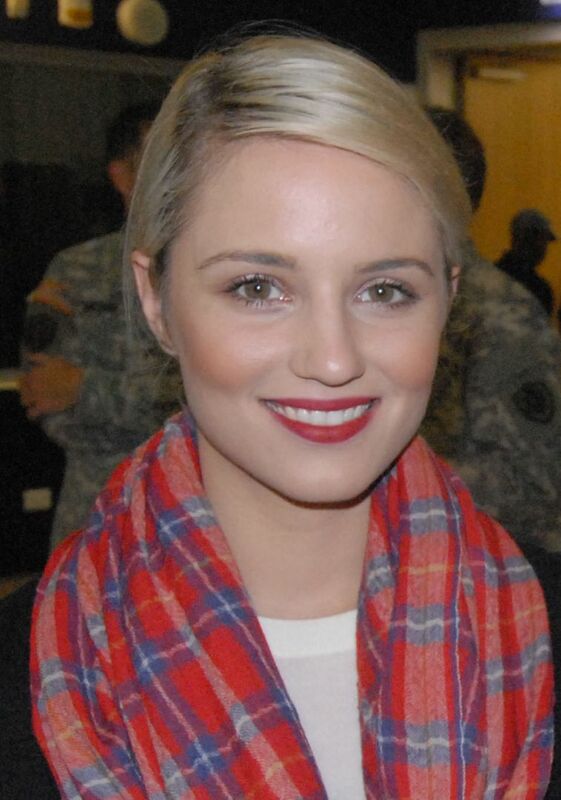 Dianna Elise Agron (born April 30, 1986) is an American actress, singer and dancer. In 2006, Agron made her television debut as Jessica Grant on CSI: NY. From 2006 to 2007, Agron had recurring roles on Veronica Mars as Jenny Budosh, and Heroes as Debbie Marshall. 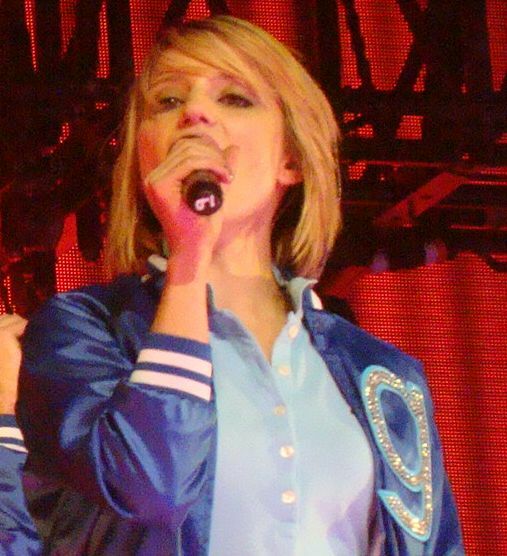 In 2009, Agron was cast as Quinn Fabray on the Fox musical comedy-drama series Glee. Agron has appeared in the films The Hunters (2011), I Am Number Four (2011), The Family (2013), Zipper (2015), and Bare (2015). Read more on Wikipedia.